This is instant digital download file in zip file. 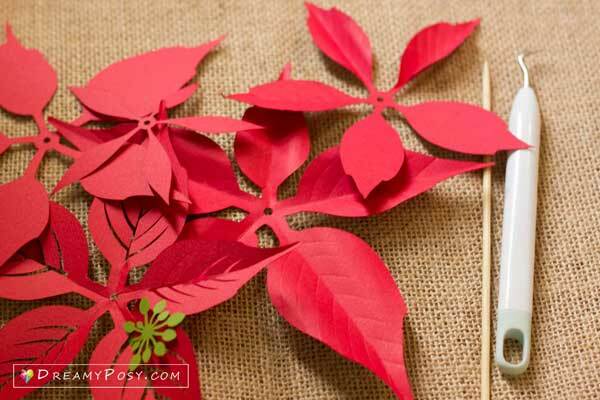 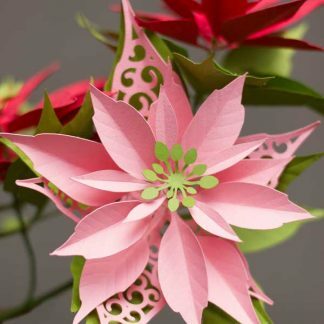 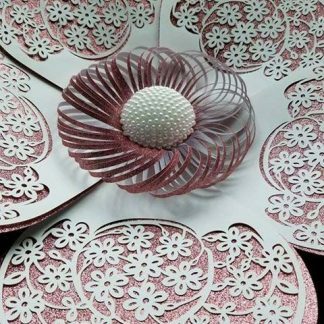 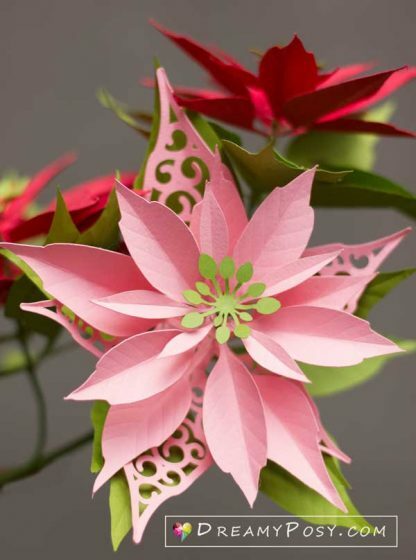 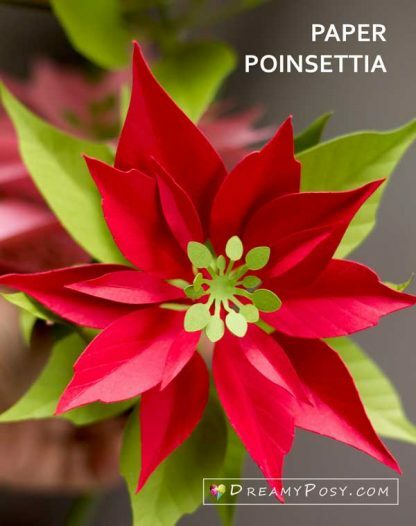 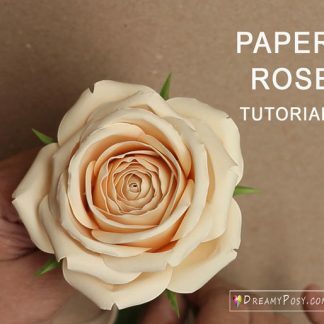 ♥ The templates for realistic paper Poinsettia. 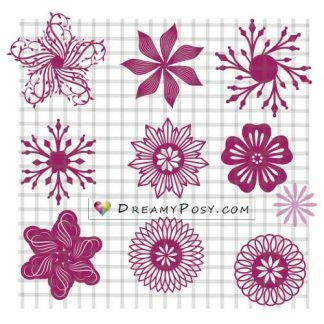 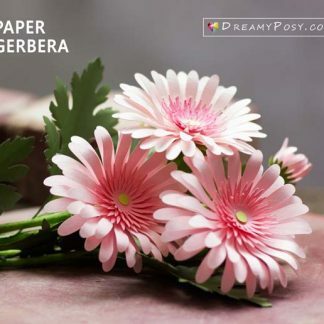 ♥ Use for your cutting machine or PDF for hand cut. 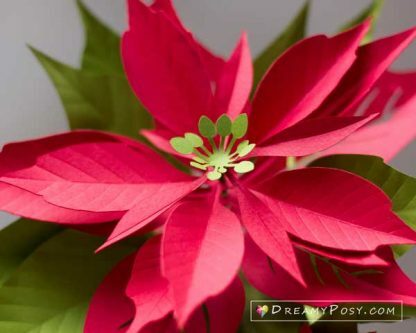 ♥ Personal use only. 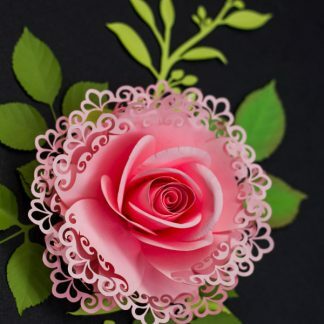 If you wish to resell your paper flowers/paper crafts made from my templates, please buy this one-time-only licenses.